There is no bad time of year to visit Europe and as surprising as it may sound, winter is one of my favourite times of year to visit. 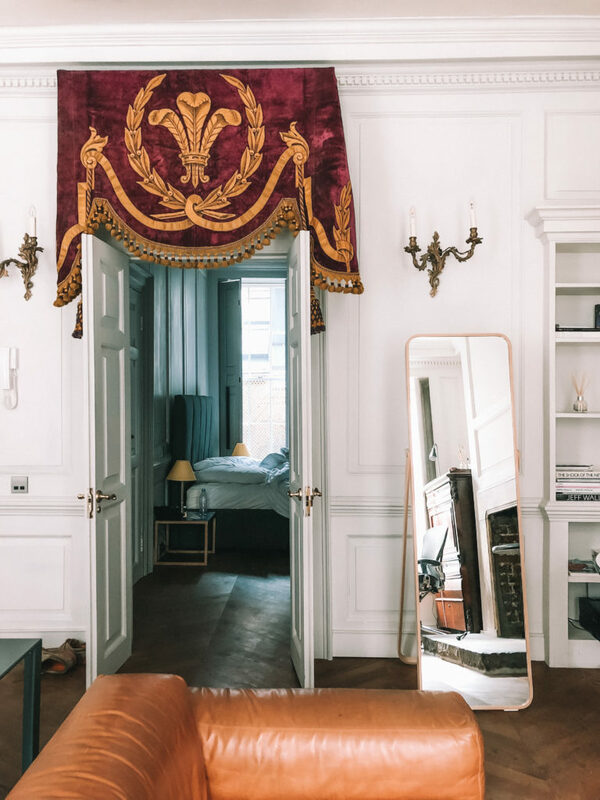 Despite the cold and often sub zero temperatures, Europe becomes a fairytale over the colder months as the Christmas Markets kick in to gear and the magic of Christmas takes over. 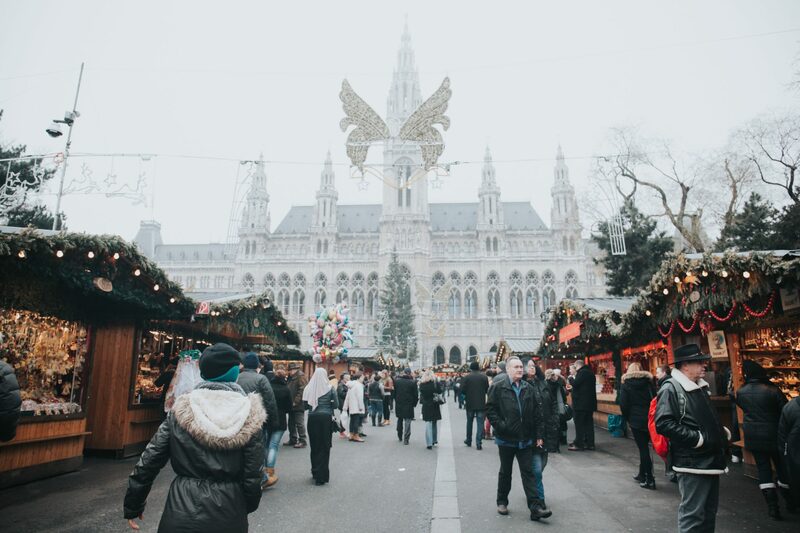 If you find yourself in Europe this winter, be sure not to miss these choices for the best Christmas Markets in Europe! Nearby to Vienna and just a short train ride away is one of the most beautiful small cities you’ll find across Europe: Salzburg. This city was made famous as the primary filming location for the Sound of Music, however we’d argue it is even more magical in real life. 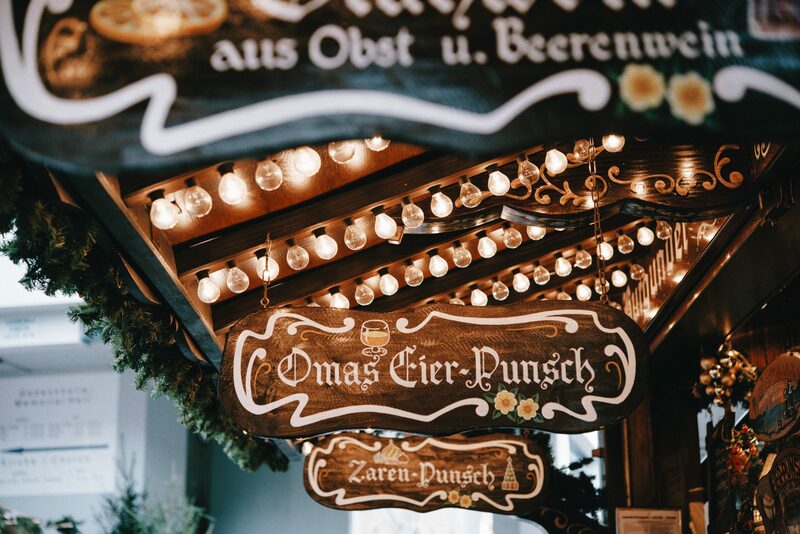 This is also one of the longest running Christmas markets that carries over in to early January, so a great choice if you’re looking to add a couple of nights elsewhere in Austria. 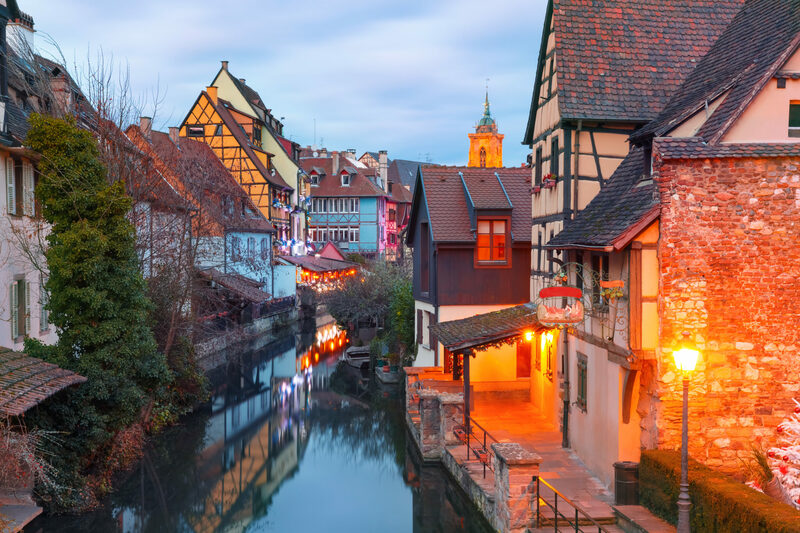 Over in the Alsace region on the border to Germany, the French town of Colmar is easily one of the most beautiful (if not the most) towns in the entire country. Colmar has a small but charming Christmas Market and the town itself is as pretty as a postcard. Right by the Strasbourg Cathedral you will find one of my favourite (small but impossibly charming) Christmas Markets with thanks to its location on the border of France and Germany, bringing both the character and charm of traditional German Christmas Markets together with French luxury pastries. When I was living in Berlin some years ago this was my favourite Christmas market to visit (and so I did, quite a few times too many!) The smell of warm spiced nuts and glühwein was just impossible not to return at least twice weekly! This is also a great market to visit if you’re looking for handmade trinkets, especially wooden characters and intricately designed decorations for the tree. Commonly regarded as Germany’s most famous Christmas market and certainly the largest, the first time I visited Nuremberg Christmas market was overwhelming to say the least! These markets take over much of the centre of town and warrant at least two days to see and experience all they have to offer. If you’re looking for somewhere to stay for a few days to take in the Christmas spirit, Nuremberg is the perfect choice as it has become quite a mecca for that Christmas spirit! If there’s just one event for Christmas in London, it is Hyde Park’s annual Winter Wonderland. 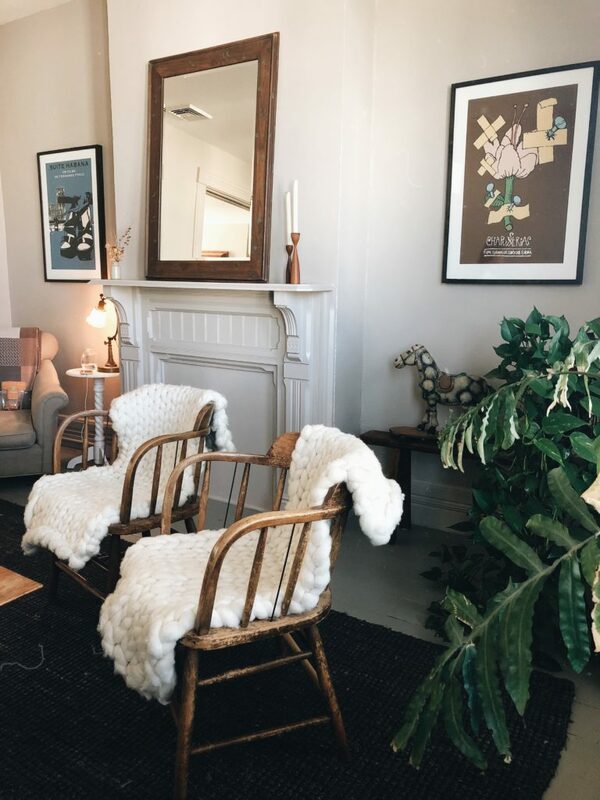 The event is sprawling and enough fun for a two-day visit, so be sure to allow a couple of nights to wander around the market stalls and sip on mulled wine. It was a heat day however the flowers had been stunning. I would recommend Wrocław and Kraków in Poland as well! you also should come to Cologne, there are a couple of nice Christmas markets. Thanks for sharing your list. And Prague! Don’t forget Prague 🙂 In Berlin there are so many, but Gendarmenmarkt is also my favorite. Oh what a great post ♥	I’m actually going to London in December, and will for sure visit the Winter Wonderland! I’ve always wanted to be in Europe for the holidays! I will be in Tulum this year! Soo cute! This post made me feel super Christmassy and its only October! I love this!! Christmas is coming! I cannot wait.